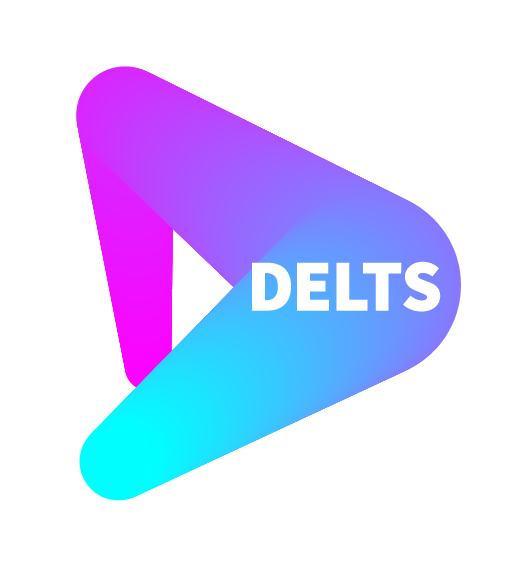 Contribute PIEDs materials for the upcoming DELTS best practice data bank. Healthcare professionals in various countries report difficulties engaging with PIED users coupled with a lack of knowledge about these substances. Users are frustrated by this lack of knowledge, and often do not disclose enhancement drug use, turning to their peers or the Internet to obtain information or to seek help, instead of educational programmes or healthcare services. Effective education for healthcare professionals and other stakeholders on performance and image enhancing drugs is therefore urgently needed.